Where is your focus at work—your organization, your boss, or yourself? That’s really a trick question. When a company’s organizational vision, department strategies, and individual goals are aligned properly the answer to this question should be, “All three, of course.” If you feel that each of these is a separate direction, you and your organization are out of alignment. When that happens, the net result is competing priorities, wasted effort and diminished engagement. If that’s what you are experiencing, here are a couple of strategies to explore depending on your level in the organization. Senior Leaders—as a senior leader, you should be in the best shape when it comes to alignment. If you are feeling a little adrift, make sure that you know where your organization is going and what specific strategies have been put in place to get there. Senior leaders play a key role in setting the overall vision for the company. Without a bigger vision to serve, people will default to focusing on personal needs. As a senior leader, make sure that people have something greater than themselves to align with. Middle Managers—you’ve got the biggest challenge—but also the most experience—in dealing with multiple priorities. Keep one eye on senior management for new directions, while also keeping an eye on direct reports to make sure they know what is expected of them. Your challenge here is to avoid falling into an either/or trap. Who do you serve? Both groups. 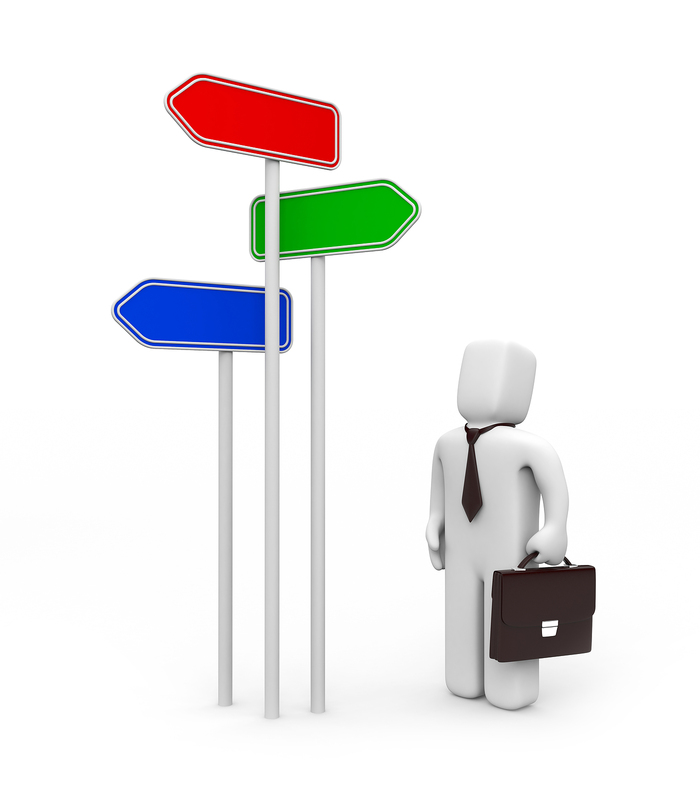 Ask questions of senior leaders to make sure you understand strategic directions clearly. Encourage questions from direct reports to make sure they have the direction and support they need to bring those plans to life. Frontline Contributors—you share some of the same challenges as middle managers wondering if you should focus on your boss’s agenda or meeting customer needs. In the best organizations, these goals should be one and the same. If they are not, don’t fall into the either/or trap yourself. Find a way to serve both groups. And if you find yourself feeling out of step, talk to your immediate manager about connecting the dots between your work and department initiatives. You don’t want to find yourself spinning your wheels on low value work that doesn’t make a difference. At all levels, people need (and want) to be a part of something bigger than themselves. When the organization isn’t aligned, self-serving behavior starts to seem like a reasonable alternative to fill the gap. Don’t let that happen in your organization. As a leader it is important to create a strong vision and show people how their role contributes. Nip any either-or thinking and remind people that it is possible to focus on customers, supervisors, and yourself at the same time. May 16, 2011 in Alignment, Best Practices, Employee Engagement, Goal Setting, Performance Management.